You've bought this product 1 times. 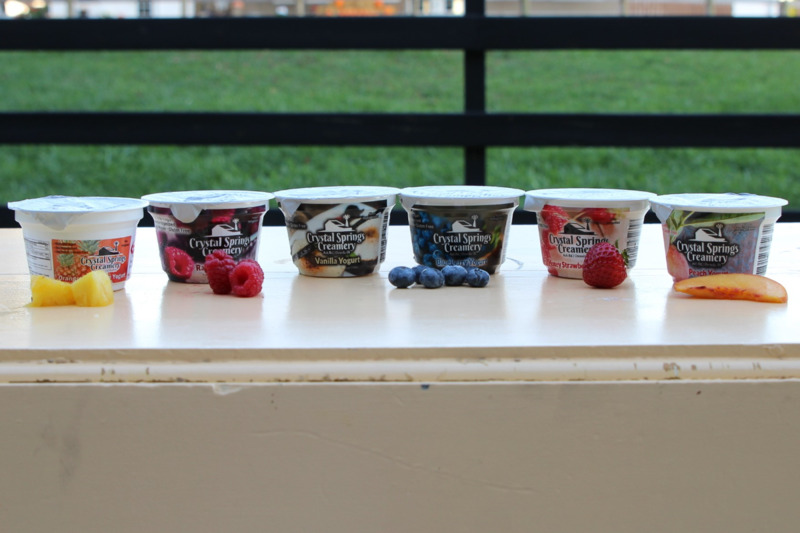 Q: Does your yogurt have live culture? Q: Is the yogurt pasteurized? A: Yes, It is vat pasteurized in small batches. Q: do you have nutritional information for your yogurt? calories, fat, etc. Also, do you have greek yogurt? A: No, we do not have a greek yogurt. Our yogurt is tart, smooth and creamy, but not as thick as greek. The nutritional information for the 6 oz: 170 calories, 5 g fat, 23 g carbs, 20 g sugar, 8 g protein.